The 400 Volt electric drivetrain delivers over 138HP per wheel. With instant horsepower, you can leave the competition in the dust. Literally! 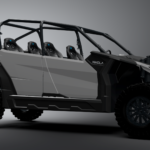 While other UTVs lose efficiencies by going 4X4 drive, the Nikola Zero™ increases efficiencies in 4X4 mode due to the nature of electric motors at each wheel. 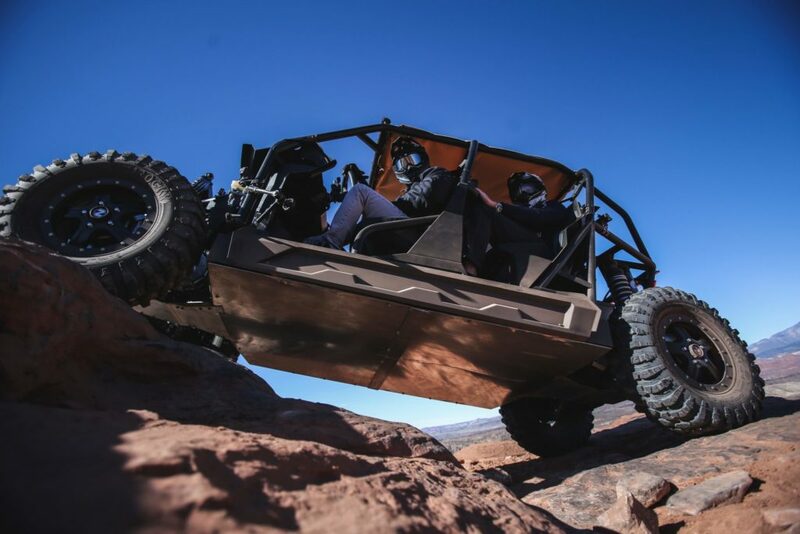 The Nikola Zero™ has motors at each wheel, increasing efficiencies, delivering instant responses and eliminating the failures of belts altogether. What does this mean? Less slip, less breakdowns, instant power, better performance, faster response, incredible regenerative stopping power, and true Nikola™ power any time, anywhere… even underwater. 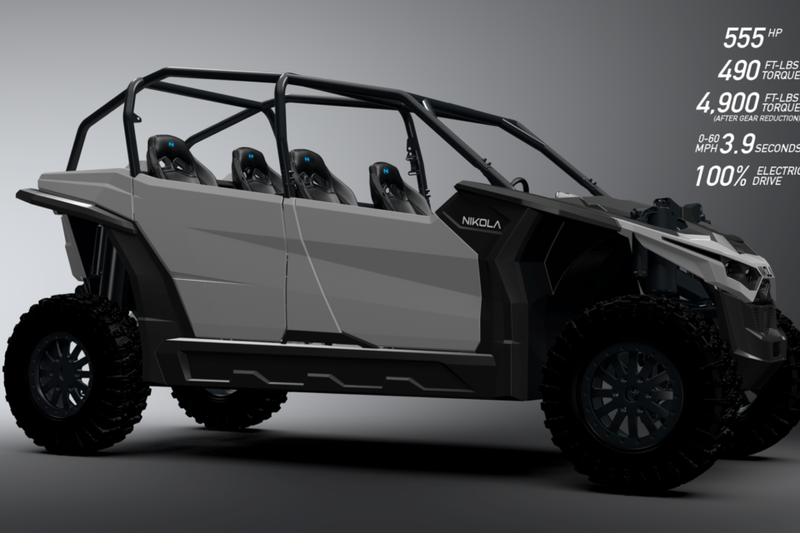 The Nikola Zero™ was built military-grade and the electric motors and gearboxes do not require air to operate. Last month, Elon Musk Musk talked up his EV trucks but critics are saying Nikola’s hydrogen truck could steal the show.